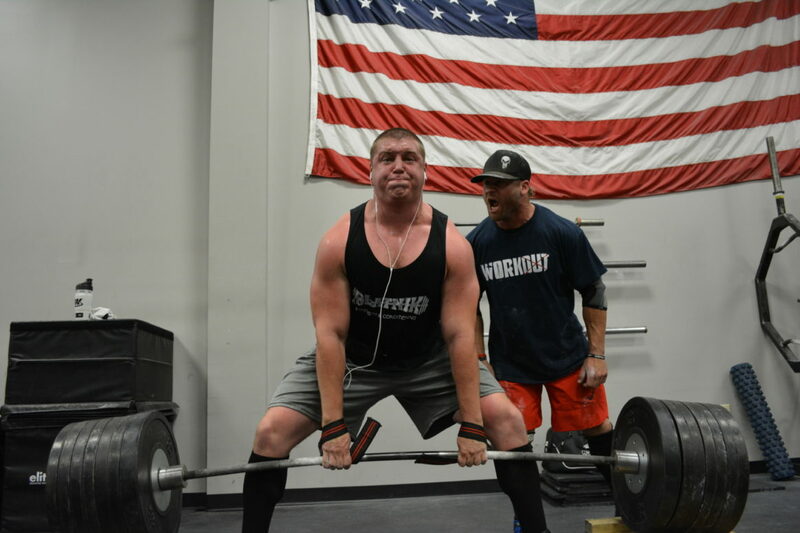 Recently I have had numerous clients compete in powerlifting meets. Some are remote clients (out of state that I do not meet with) and others that are local, whose progression I see week to week (if they follow the prescribed program). Here’s an outline of my experiences and my approach to guiding a client through a meet. One thing you must do when you arrive on meet day is establish a Home Base. Not only is this a place to set your stuff, but this Home Base will be visited several times throughout the day for food, naps, or just to chill. Every meet is set-up differently, so this decision will have to be made on the fly. Choosing a “Home Base” for me is somewhere that is not right in the middle of the action. I do not want my lifter to have the hype and high energy of the competition right in their face between attempts. If they are stressed and get sleepy, it should be a place where they can crash for a nap if they want to. Chill/Relax: Two vocabulary words that I have been told repeatedly between lifts. Until you learn how to do this, you will not have an efficient meet day. Without getting to “science-y,” when you get amp’d up to lift but continue that heightened state through the waiting period until your next lift, it fries your CNS which controls signals needed to develop power output (and movement in general). So the goal here is to bring yourself down to a relaxed state in between attempts to allow yourself to rest and not waste valuable energy on staying hyped up. For attempts, I am one of the coaches that like the 3RM guideline. This is, whatever weight you can take for a heavy 3 reps is a good indicator of what your opener should be. Typically this falls in the 90-93% range of your 1RM based off your TRAINING MAX. The weight you hit taking a three rep max should be something you could take for a single even on a bad lifting day. “What does that mean?” It means if you are sick, had the most stressful day at work, any crappy training scenario you can think of, you can hit that weight. There are two reasons for this. 1) You have to get into the meet. Without an opener you have the potential to bomb out and no one wants that. 2) It gives you momentum and primes your physical and mental ability to take a TRUE 1RM that should be NEW if you go about your jumps correctly. Your jumps will vary depending on the goal at hand. For most of my clients, I will make their jump from 1st-2nd attempt larger than their 2nd-3rd. For example, I usually have males make a 30-40lb jump from 1st-2nd attempt squat and deadlifts, followed by a 10-20lb jump from 2nd-3rd, depending on how the first two lifts went. Bench usually 20-30lbs from 1st-2nd and 10-15lbs from 2nd-3rd. Females are slightly lower: roughly 20-30lbs from 1st-2nd attempts on squat and deadllift and bench is very conservative with a 10-15lbs jump from 1st-2nd and 5-10lb jump from 2nd-3rd. These are just my opinions based off of the results I have seen with clients in the past. 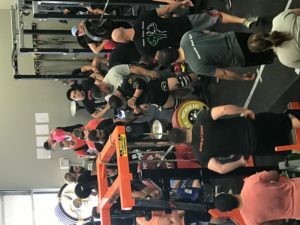 The ultimate gauge is how the lifter feels combined with how the lift LOOKED from my perspective while watching their movement. I find a lot of equipment being broken is by new lifters. They underestimate how much force 150 lbs can come down with. Most experienced lifters rarely use machines, and if they do are acutely aware of how much weight to use.